This course combines textbook and e-learning materials. A CD-ROM is included in this course study kit,. Offered in partnership with UFTAA. 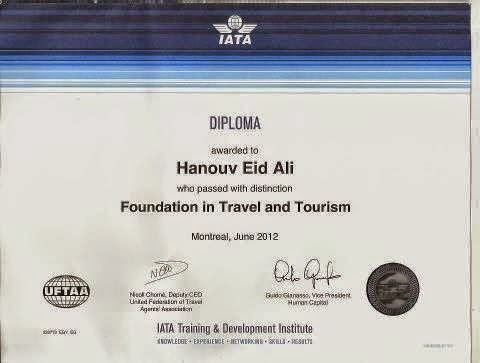 Endorsed by the Canadian Institute of Travel Counselors (CITC). 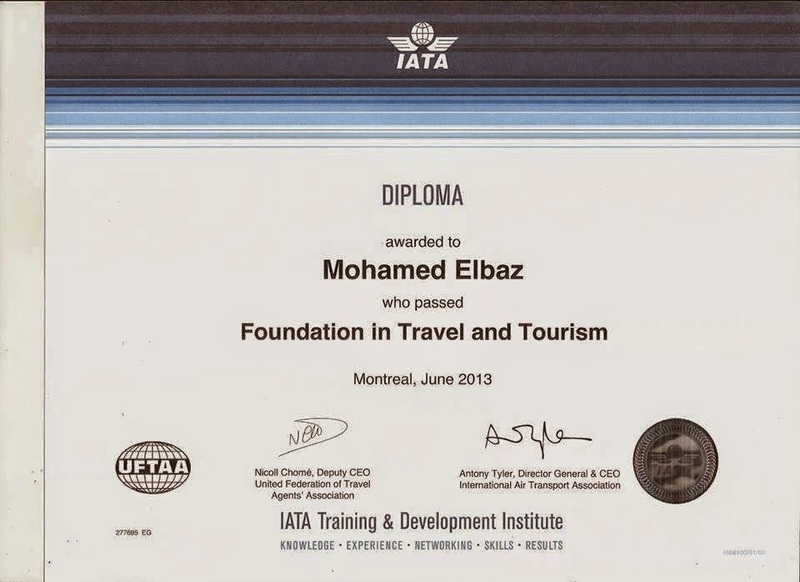 This Diploma also qualify you to apply to Canadian and American Skilled Worker emigration. Diploma duration: 100-110 hours in 3 Months. EG SKY 2013. يتم التشغيل بواسطة Blogger.